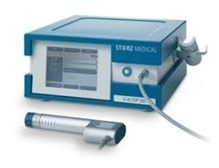 Shockwave Therapy, also know as Extracorporeal Shockwave Therapy or EPAT is offered in both our Glenside and UPenn Offices. How is the Treatment Applied/Given? Is there anybody who can’t get this therapy?